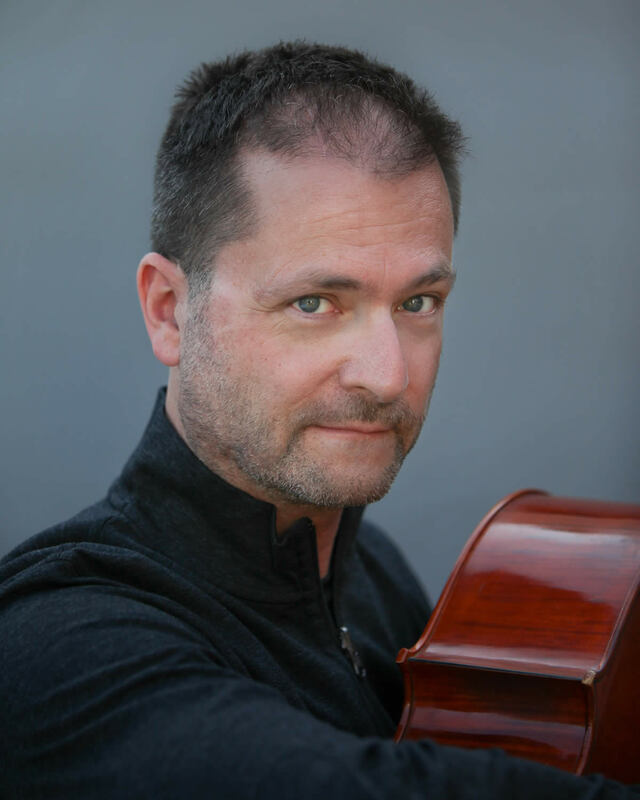 Paul Cohen, cello, studied cello with Fritz Magg and Janos Starker at Indiana University and began his professional career with the Atlanta Chamber Players in 1982. During the next four years he performed in numerous concerts throughout the southeast, as well as playing debut concerts in Boston and New York. In 1986 he joined the Apple Hill Chamber Players in New Hampshire. 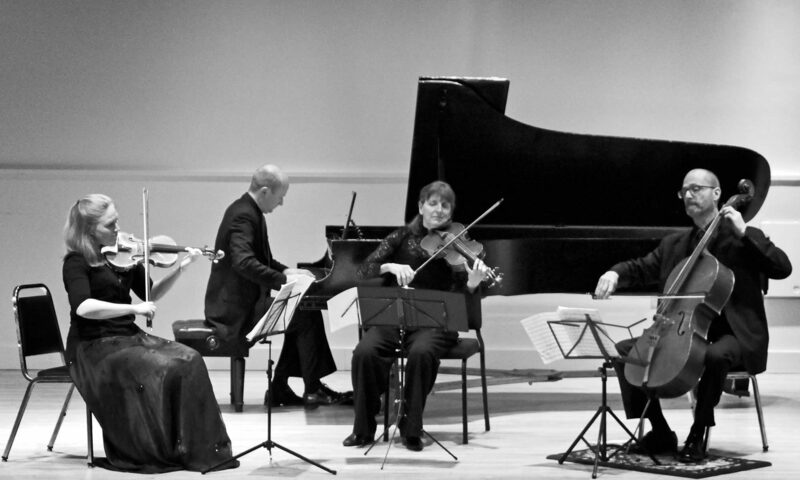 After moving to Los Angeles in 1996, Mr. Cohen performed with ensembles such as Camerata Pacifica, Pacific Serenades, and the Dunsmuir Quartet. He became a founding member of the New Hollywood String Quartet and appeared with them at numerous festivals including the Sedona Music Festival, Vermont Music Festival, Ventura Chamber Music Festival, and the 20th Century Festival in Santa Fe. He has also appeared on over 150 film scores, including Academy Award and Golden Globe winning scores by John Williams, Michael Nyman, and James Horner. Throughout his career, Mr. Cohen has appeared in numerous solo and collaborative recitals, including performances of the complete cycles of Beethoven’s Sonatas and the Bach Cello Suites. Additionally, he has been the recipient of the C.D. Jackson Master Award from the Tanglewood Music Center as well as an Individual Artist Fellowship from the New Hampshire State Council on the Arts. As a teacher, Mr. Cohen has led a class of cellists at Amherst College, and has been an artist-in-residence at Emory University in Atlanta, and at Keene State College in New Hampshire.